Green clay rich mineral ingredients give moisture soft skin. Xylitol ingredient gives skin refreshment and cooling effect for vital energy. 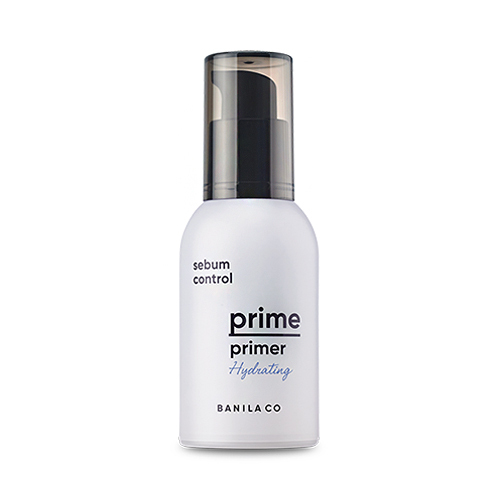 Total sebum control absorbs sebum, prevents darkening and grease for soft make up. moisture make up best skin condition. 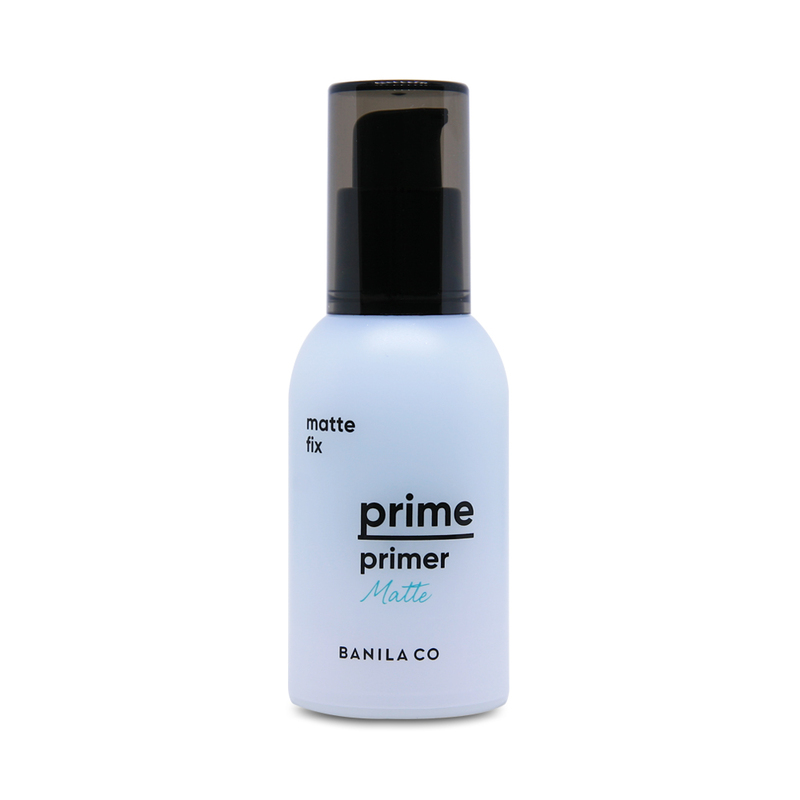 After skincare, pump the product onto your finger tips. Smooth over the areas of your face desired and distribute evenly.